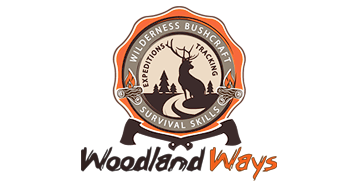 Welcome to the Woodland Ways Blog, the country’s premier Bushcraft and Survival course and equipment providers, and the home of the widely renowned “Diary of a Bushcraft Instructor”. Watch the team behind the scenes on many of our bushcraft courses and find out more information on what it is really like to be a Bushcraft Instructor. Why not join our industry leading expert instructors on one of our courses? Just click on any of the links here to go direct to our main website. Here we will provide you with information on all aspects of bushcraft and survival.